CASA Certified and Fully Insured Remote Pilots. We provide - Aerial Photography | Aerial Video | Cinematography | Drone Mapping | Aerial Inspections | Surveying and Construction Progress Reports. Agents, Vendors and Landowners. Showcase Your Property with a Birds Eye View. 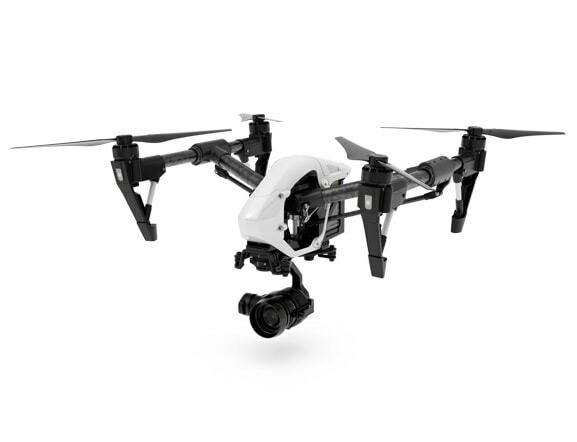 Discover the Possibilities in Aerial Photos. 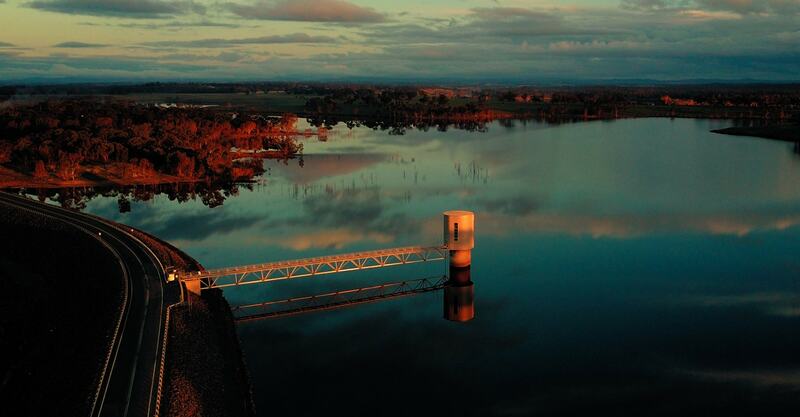 Our local Bendigo Aerial team consists of highly skilled professionals with a speciality in aerial photography, drone aerial video and real estate photography. 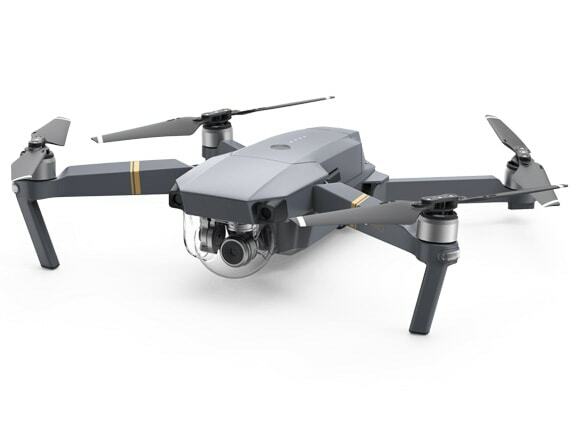 Even though Bendigo Aerial services is a relatively new part of CMather Web Development, the team has years of experience with several of us being drone hobby enthusiasts. When our clients asked us to provide a commercial drone service we were happy to oblige. We are proud to now offer our UAV services to our clients as a part of a fully integrated service, delivering even more powerful content with professional low-level aerial photography and video using commercial drones. 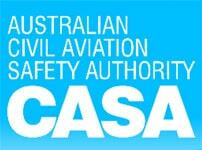 Bendigo Aerial holds a Remote Operator Certificate (ReOC) and all our pilots hold a Remote Pilot Licence (RePL). Through our services, you will have access to a library of images that were previously impossible to acquire at an affordable price. We offer a wide range of shots, ranging from dynamic fly pasts to photos taken with a bird's eye view directly overhead. 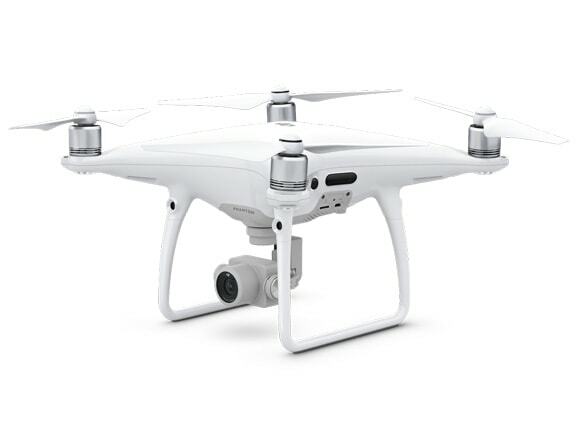 Get a bird's eye view of your property, event or landscape. Ideal for Real Estate, Commercial, Tourism and Social Media Content. Professional processed and delivered in multiple formats. Stunning aerial cinematography in 4K, colour corrected and ready for movies. Ideal for Commercials, Social Media Creation and Promotions. Full post processing. We provide drone mapping, construction progress photos, aerial inspections and land survery services throughout Australia and Asia Pacific. Check out our Commercial Services information page. Insured Worldwide. We have a worldwide $20 million public liability insurance policy to ensure that we are fully covered. This includes all certified pilots and aerial drone equipment. We never compromise with the safety and security of the crew, observers or the general public. Therefore, we perform a comprehensive risk assessment and (JSA) Job Safety Assessment prior to all jobs. Bendigo Aerial understands the value of quality. Through our investments, our equipment is both modern and of the highest standard. Safety is a top priority of our operation and we carefully service and maintain all our aerial platforms. With over 10 years of experience in flying aerial drones and photography, we understand your needs. We have worked with several international clients, from Australia, Fiji, Thailand and Malaysia and covered a vast range of projects relating to real estate, automobile, maritime, sports and tourism.